NB Samples for these blinds are no longer available. NB All photos for these blinds are illustrations of the fabrics. 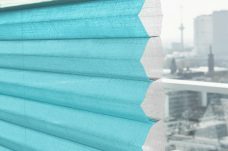 Bottom Up Blinds using LiteRise blinds, are NOT available on the website. 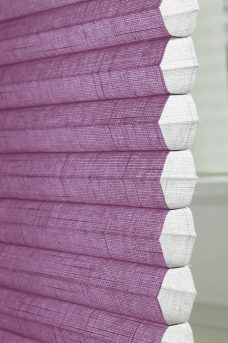 These blinds are sold only by Luxaflex Dealers. Luxaflex prefer their products not to be sold online. 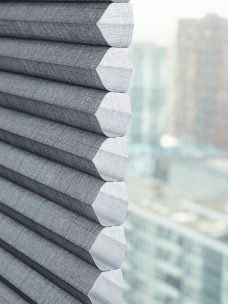 However, we are able to quote on these for Luxaflex Duette Blinds manually and for Duette fabrics sold online on this website. POA.